Democratic Republic of Congo is not ready for a presidential vote and other elections due to be held over the next year and they should be delayed by up to four years, a ruling coalition spokesman said on Saturday. Andre Alain Atundu, spokesman for the coalition led by President Joseph Kabila, said a national census and voter rolls revision must first be carried out to ensure the credibility of the polls. 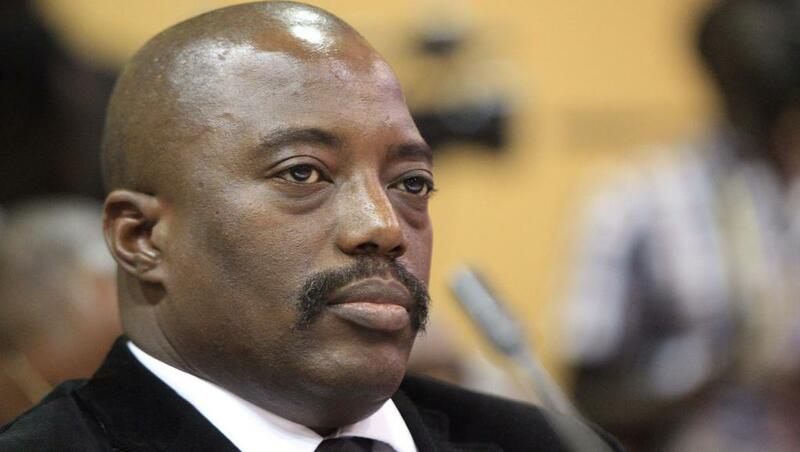 Kabila’s final term in office expires in late 2016. Kabila’s critics accuse him of trying to cling to power beyond the end of his mandate. In several African countries, including neighbouring Congo Republic and Rwanda, politicians are amending term limits to let long-serving presidents remain in office. If successful, the election scheduled for November 2016 would mark the Central African nation’s first peaceful transition of power. “We need to say the truth to the Congolese people that, in the current conditions, we are not able to organise the elections. So, the people must grant us two to four years,” Atundu told reporters in the southeastern city of Lubumbashi. Kabila has refused to comment publicly on his political future, though the government spokesman has said repeatedly that the president intends to respect the constitution. The vice president of Congo’s election commission resigned on Saturday, a source at the presidency said, three weeks after the president of the body quit his post for health reasons. His decision to step down further complicates efforts to push forward with a packed elections calendar that, in addition to the presidential vote, includes local, provincial and parliamentary polls. The first elections in the cycle, for provincial deputies and local counselors, were missed last Sunday after the constitutional court called the election commission’s calendar untenable due to logistical and budgetary constraints. Shame on this man and his government, for they have done almost nothing to reduce the misery of congolese people.